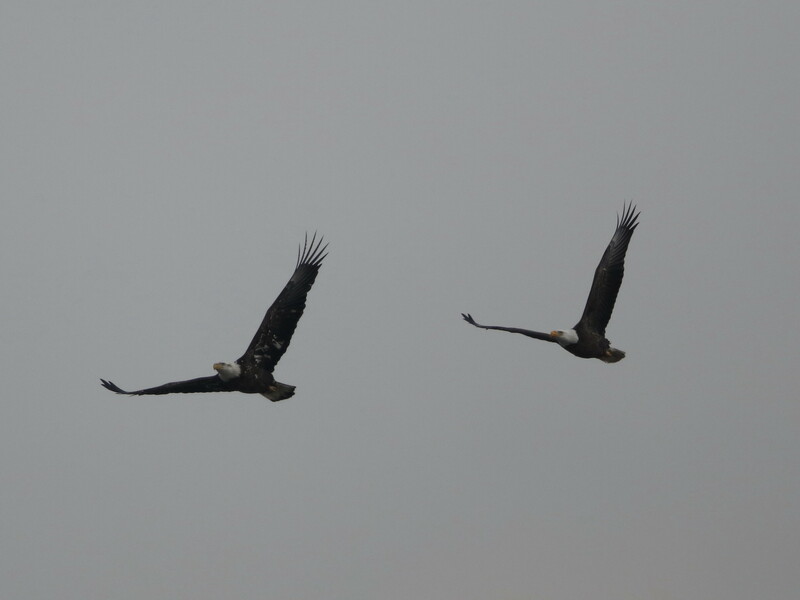 Eagles continue to make themselves very visible this month. 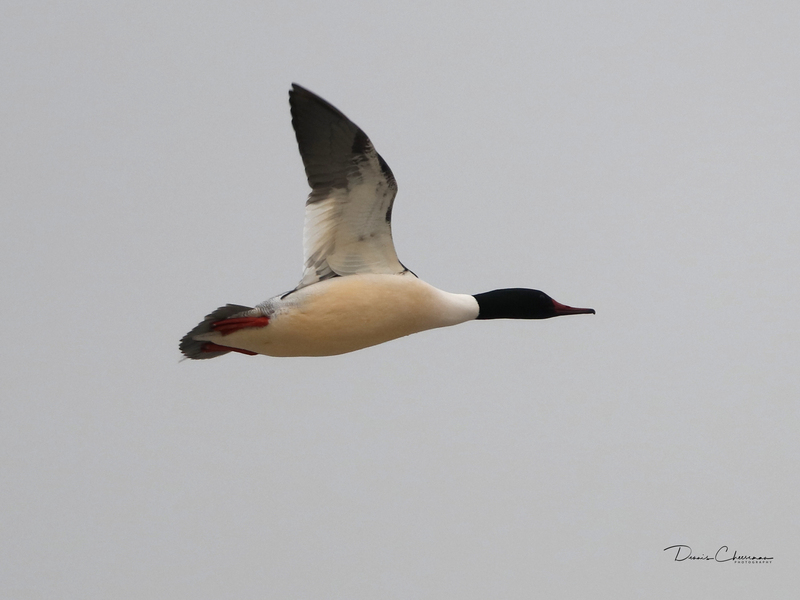 Here are some great shots Dennis Cheeseman got earlier this afternoon at River Barge Park and Mill Creek Marsh, with a Common Merganser thrown in for good measure. 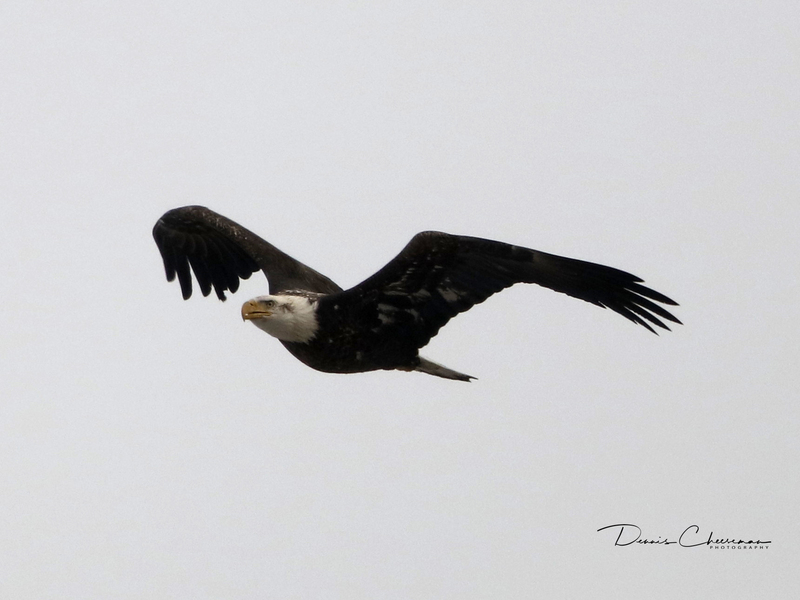 Thanks Dennis! 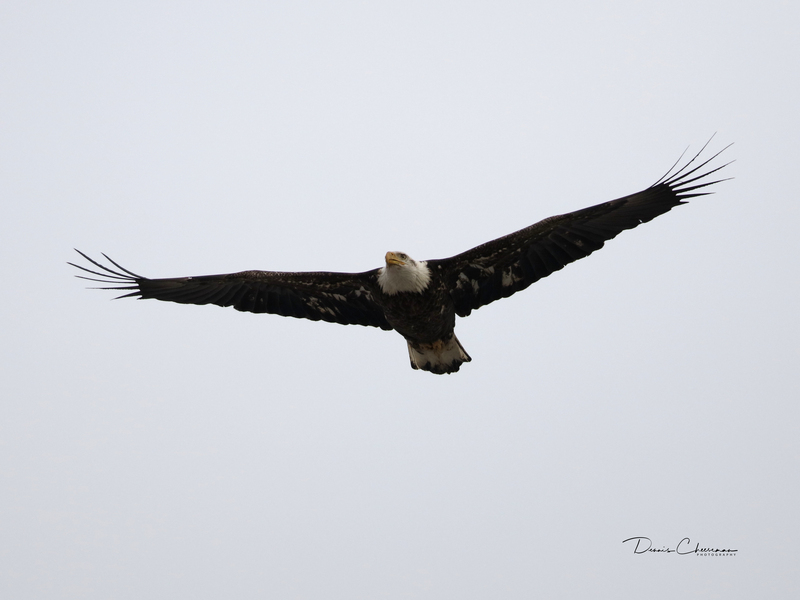 BCAS Save the Eagles Day – Rally for the Environment This Coming Sunday (Jan. 21)! 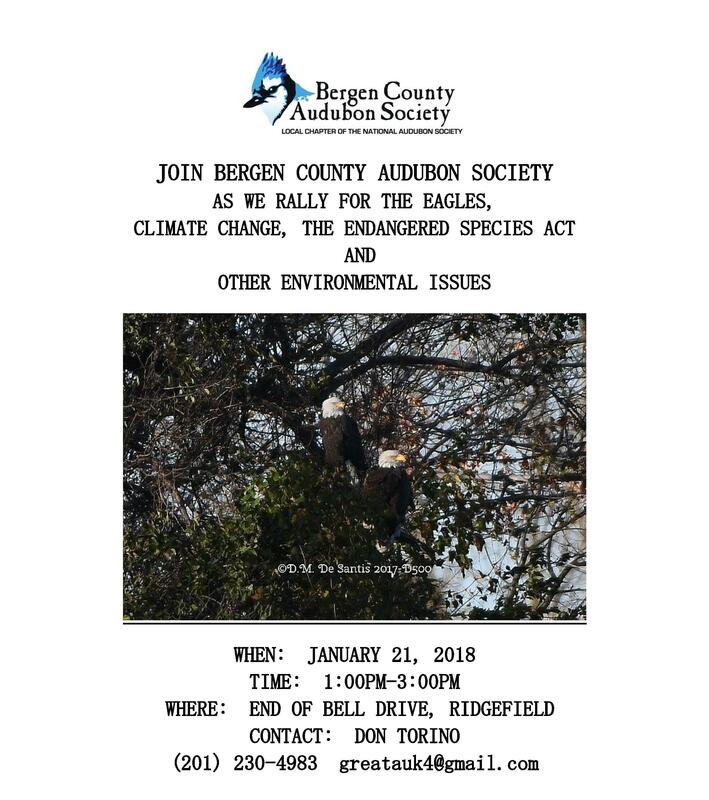 Join the Bergen County Audubon Society this Sunday, Jan. 21, as they host a “Save the Eagles Day – Rally for the Environment. 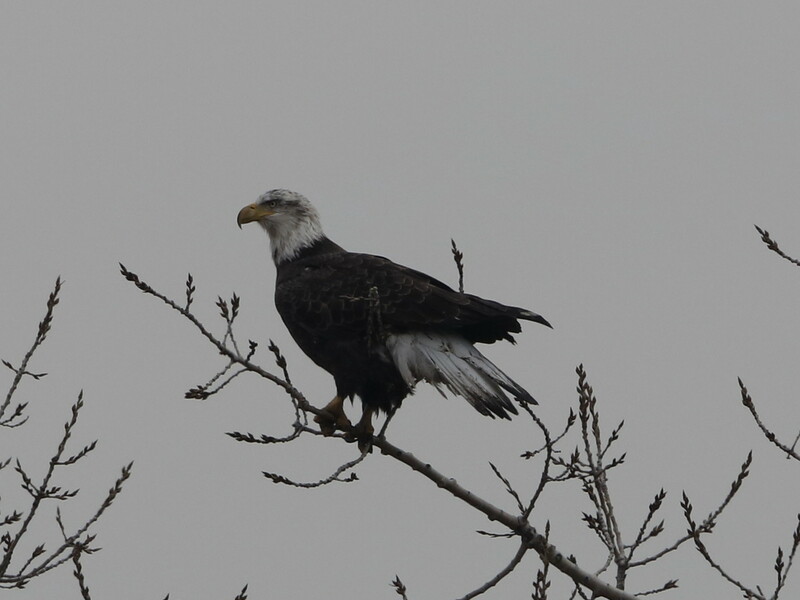 The event is held at the end of Bell Drive in Ridgefield, across from our favorite Eagles nest, from 1 to 3 pm. 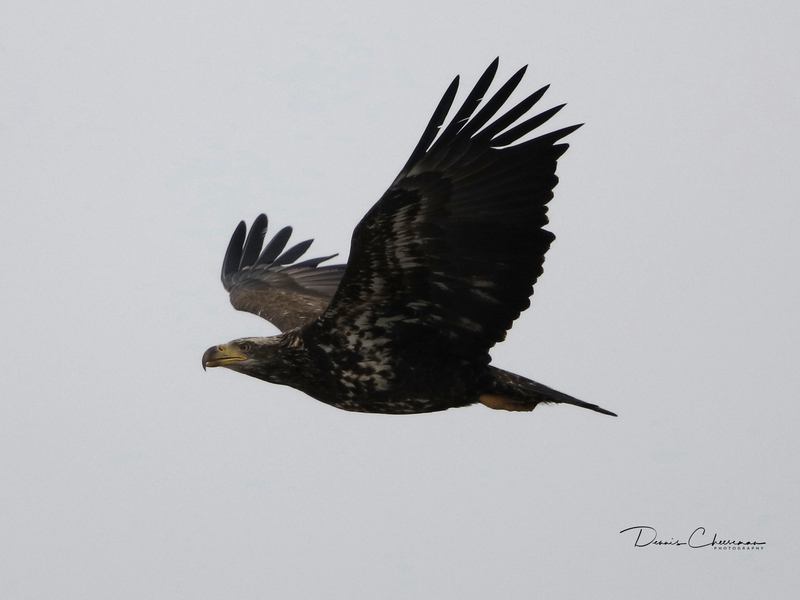 The day will focus on eagles, climate change, the Endangered Species Act and other environmental issues.